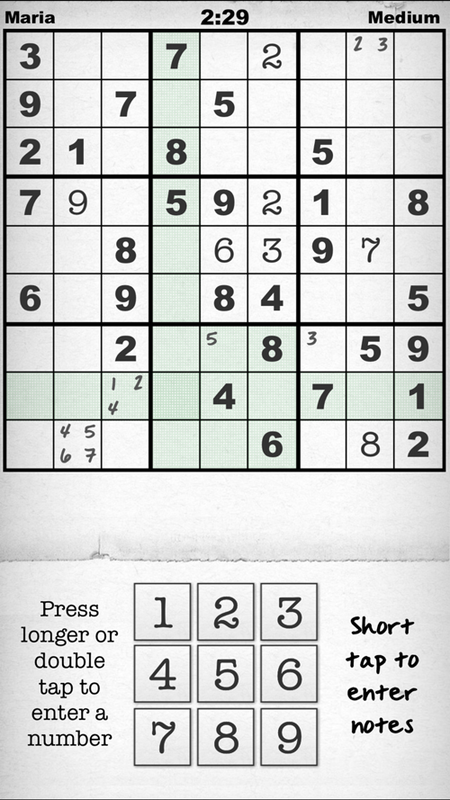 Simply, Sudoku – Simply, the best Sudoku app in the App Store. 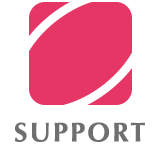 We’ve worked hard for over a year to make everything simply perfect, whether it’s service, functions, puzzle quality, design, sound, or clean visuals. 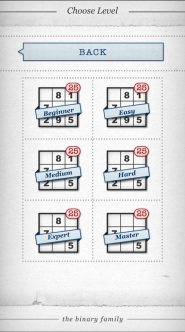 150 Sudoku puzzles in 6 difficulty levels, tested according to the SHD Rating. Every single puzzle has been tested multiple times for quality. A comparison of worldwide statistics for all puzzles. 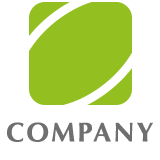 Visuals that are clean and easy on the eyes, and a minimalistic design without bells and whistles. Three different clean, clear views to choose from. Each step is automatically saved and can be restored. Unimposing sounds, such as simple writing noises. Optional solution suggestions consistently reduce available options. 3 player profiles with personal statistics for each level. Perfect solutions on every device, whether it’s iPad or iPhone. 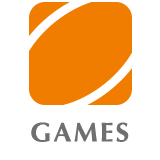 Should you have any suggestions for the game, we’ll gladly consider them for our regular updates. 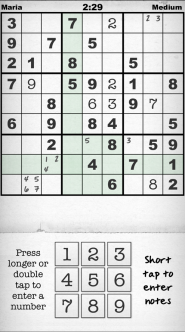 Enjoy Simply, Sudoku! Q: How can I remove a number? A: Tap on the field that contains the number, and hold it until the number disappears. Q: How do I pause the puzzle? 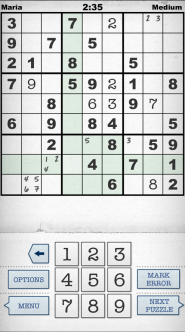 A: Tap on the empty space underneath the puzzle. A number of options will show up. Choose “Menu,” and the game will pause. 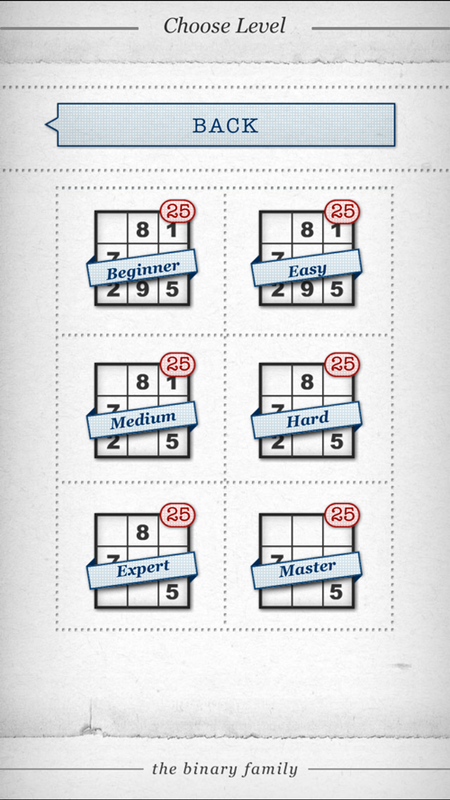 To resume playing, choose the difficulty level of the puzzle you were playing. Q: I can’t solve the puzzle. What should I do? A: In this case, you made a mistake somewhere. 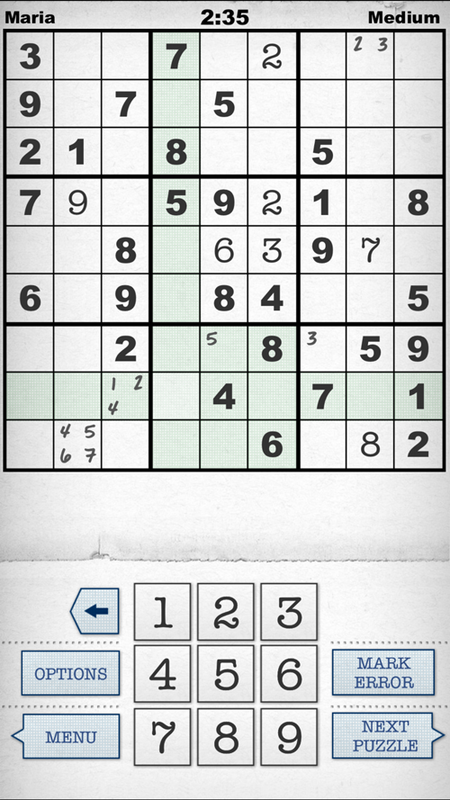 Tap on the empty space underneath the puzzle, and choose “Mark Error” from the list of options. Each incorrect number will be displayed in red. Q: I can’t go any further. 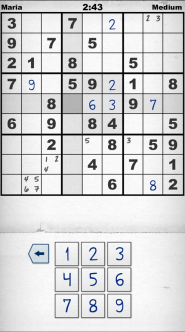 How can I end the puzzle? A: Choose “Next Puzzle” from the options menu. You’ll be asked if you want to discard the current puzzle. 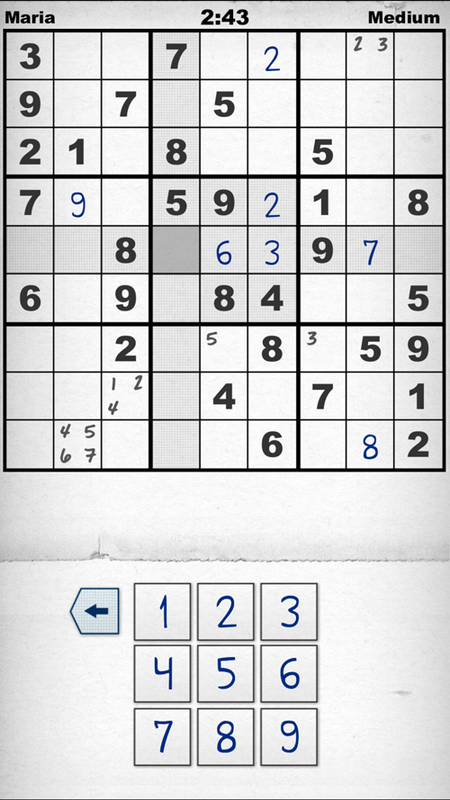 After you select “Yes,” you can start a new Sudoku puzzle.